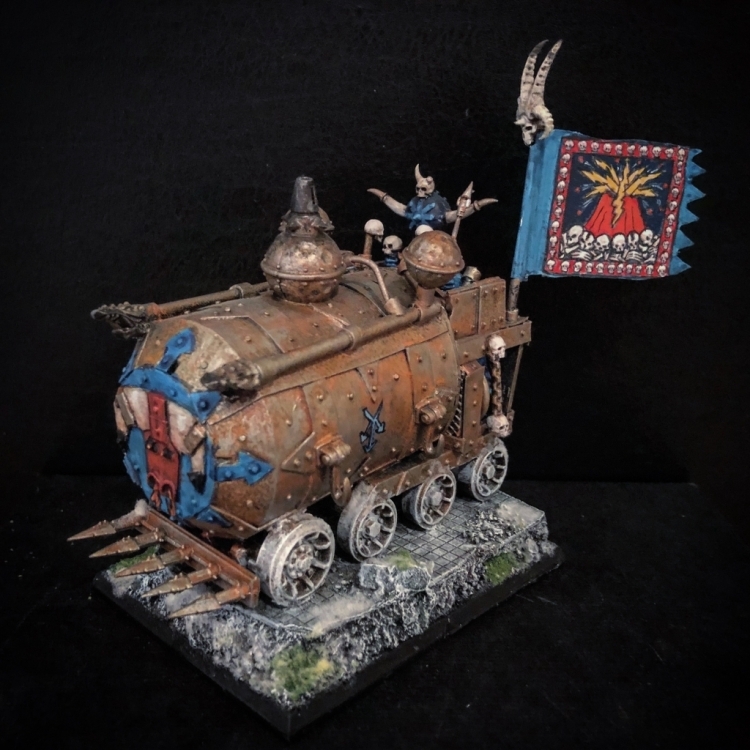 Long time Hobbyist Tommy “Da Bigboss” rides off into the sunset with the one that started it all – Chaos Dwarves! Hi! 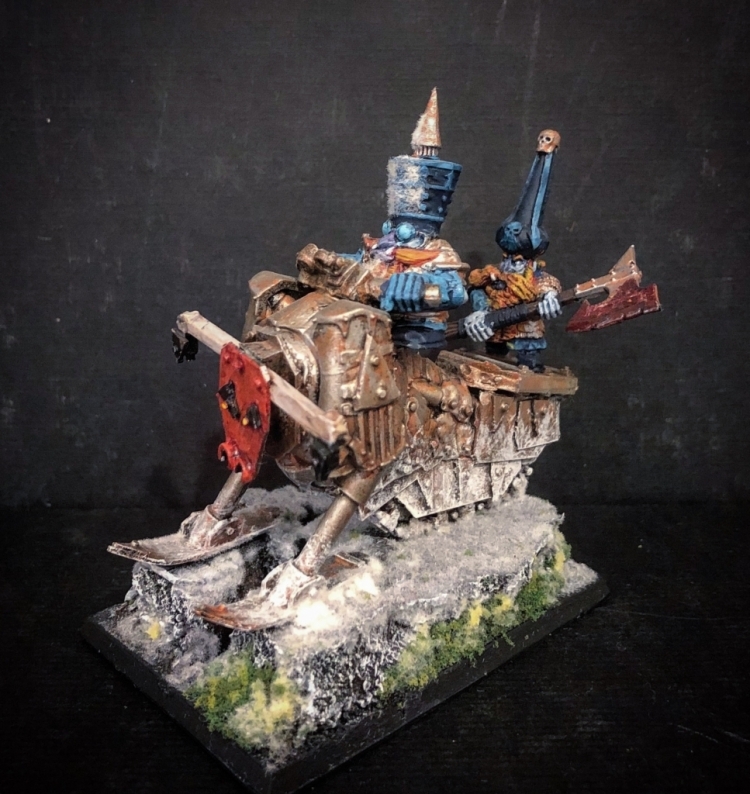 Tommy from the blog Bigbossredskullz making my final post here on BoLS! 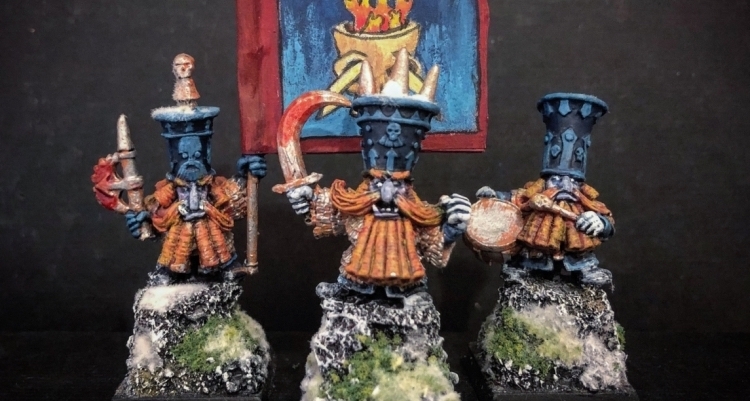 I figured it would be cool to do my final post with the first stuff I posted here way back in 2014 – namely my retro chaos dwarf army! Truth be told they haven’t aged that well but I find them charming nonetheless. 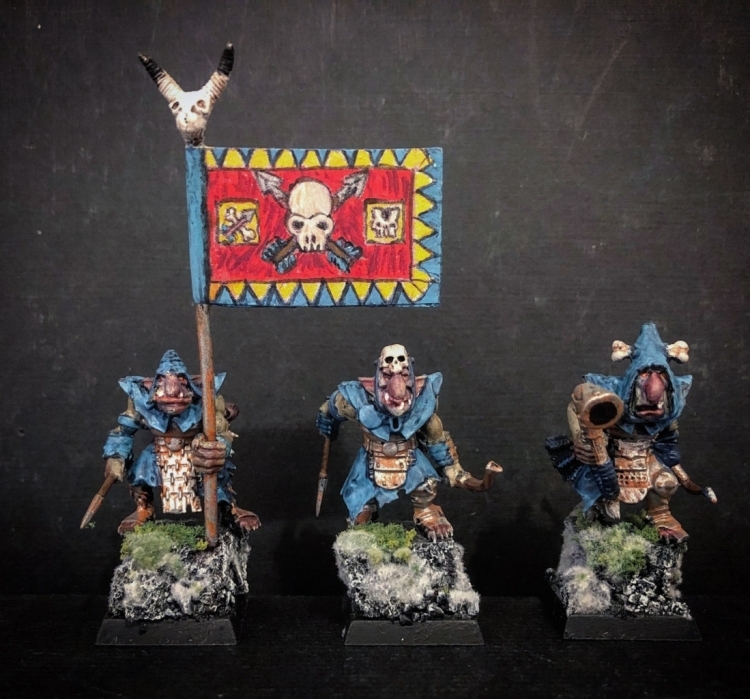 Had a lot of fun making this army but I dont see myself making an army anytime soon! 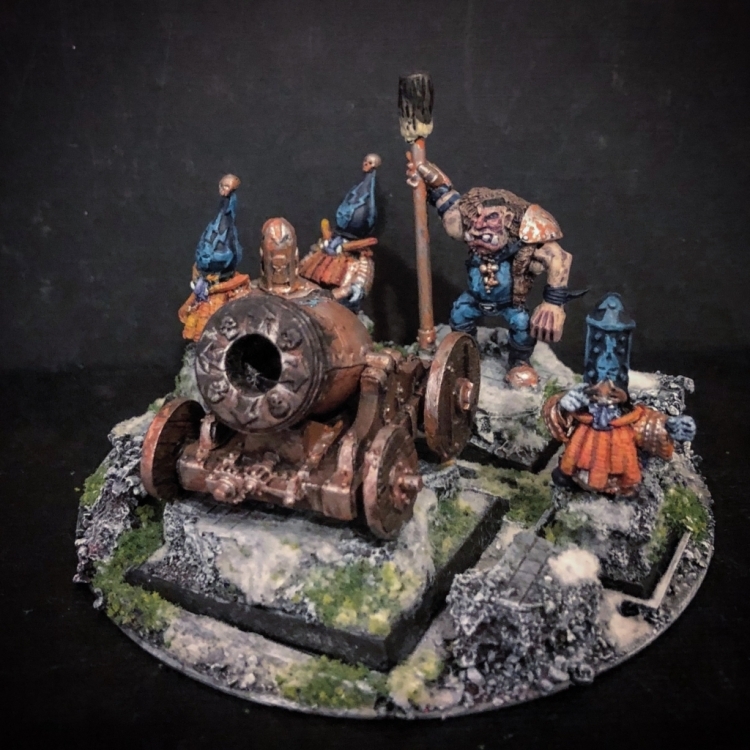 Though I am considering making a BB team with chaos dwarfs themed like this but with an updated paintjob to the standard I am at now. 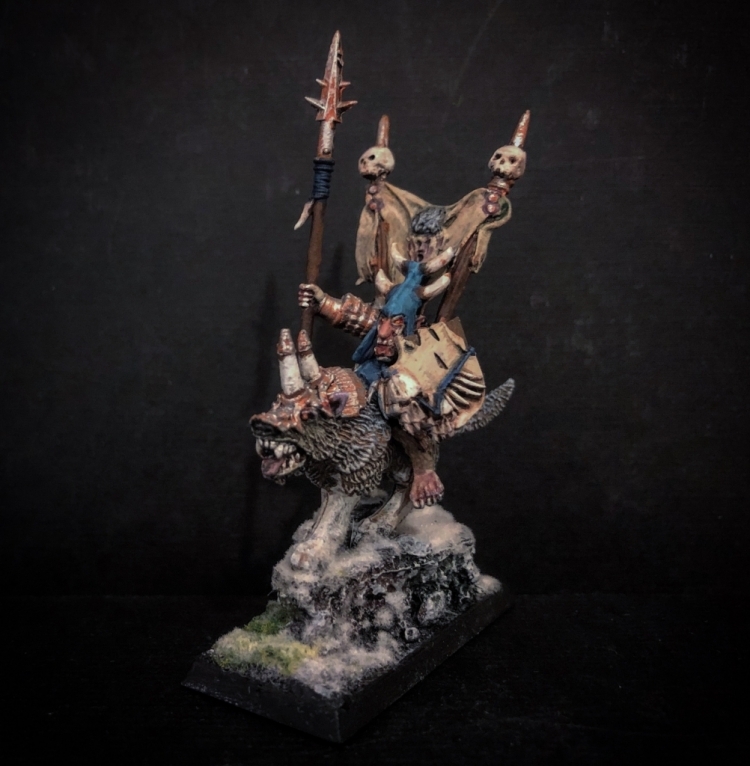 Kinda like the BB idea as I have a fair few wip dawi zharr in my bitz box. 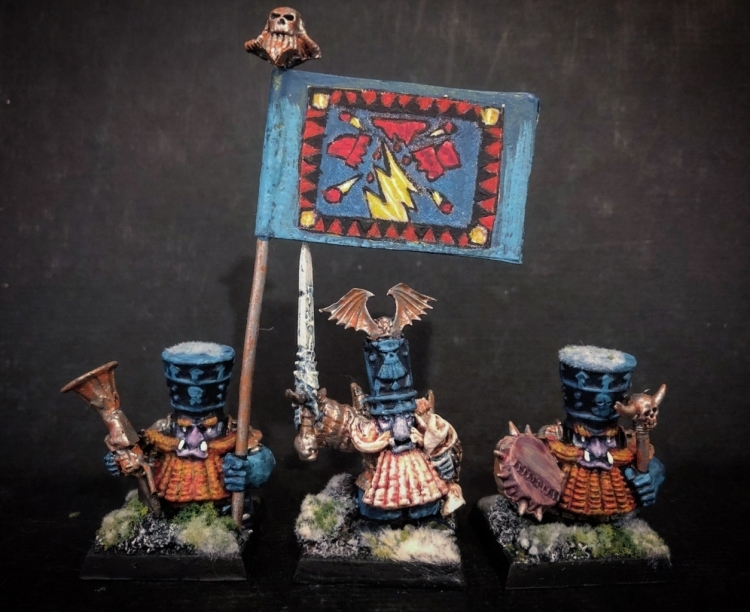 But back to this army. 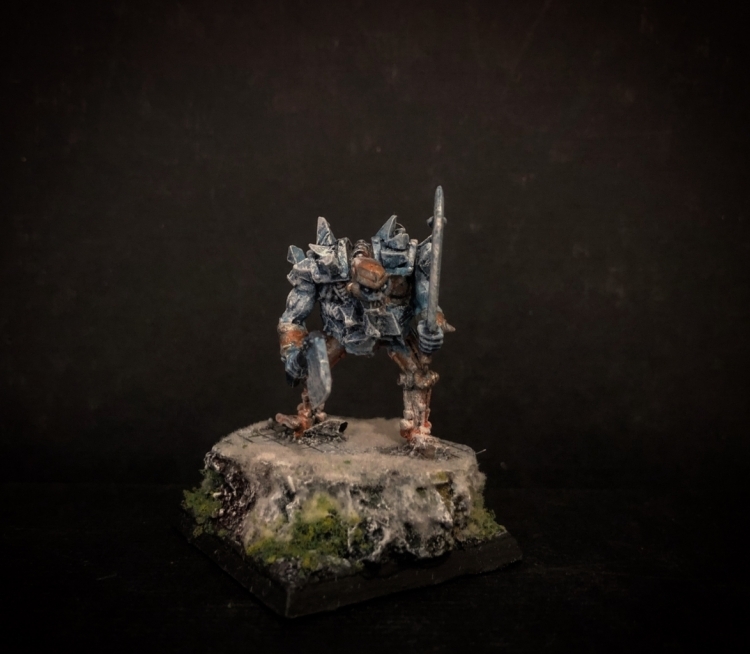 I actually see quite a lot of the techniques I use all the time now at the starting point with these models. That’s it folks! You can find me on my blog or on Instagram. I am no longer on Facebook nor Pinterest. 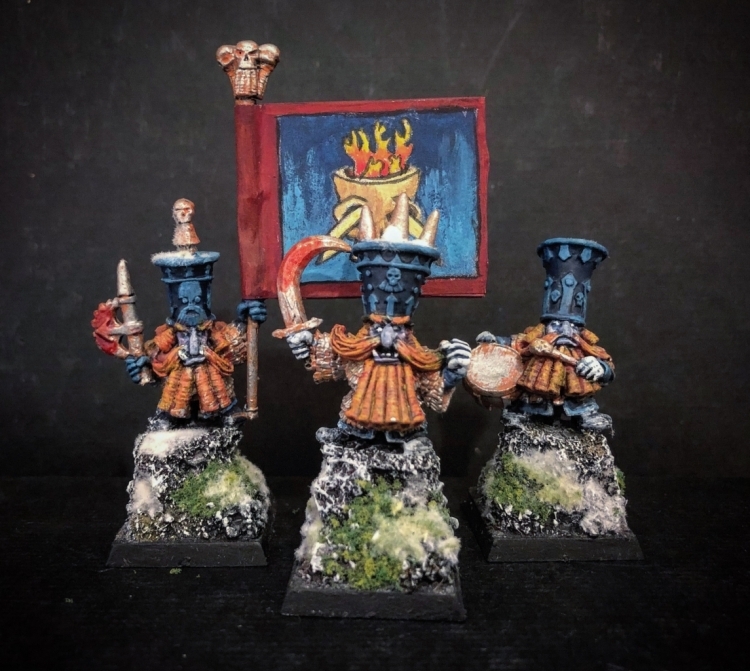 Thanks for having me BoLS, it had been a blast!